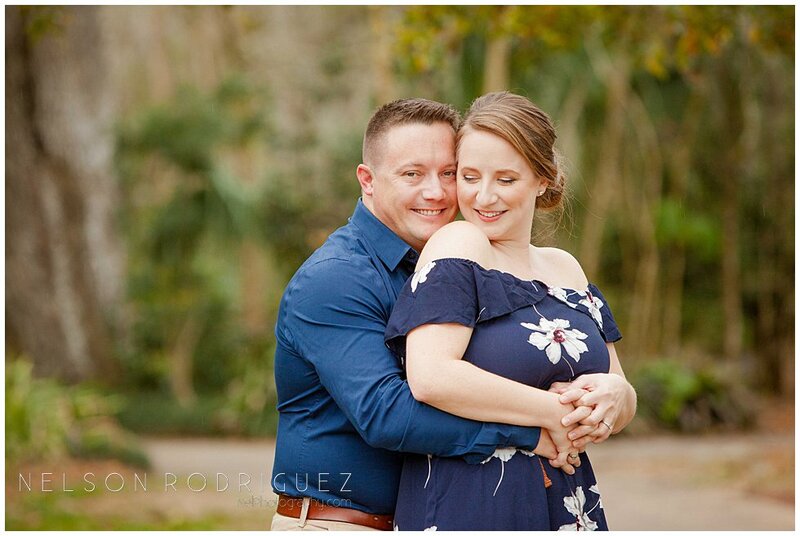 Nelson from Nelson Photography had a great time capturing Heather and Matthew e-session at Leu Gardens in Orlando, Florida. 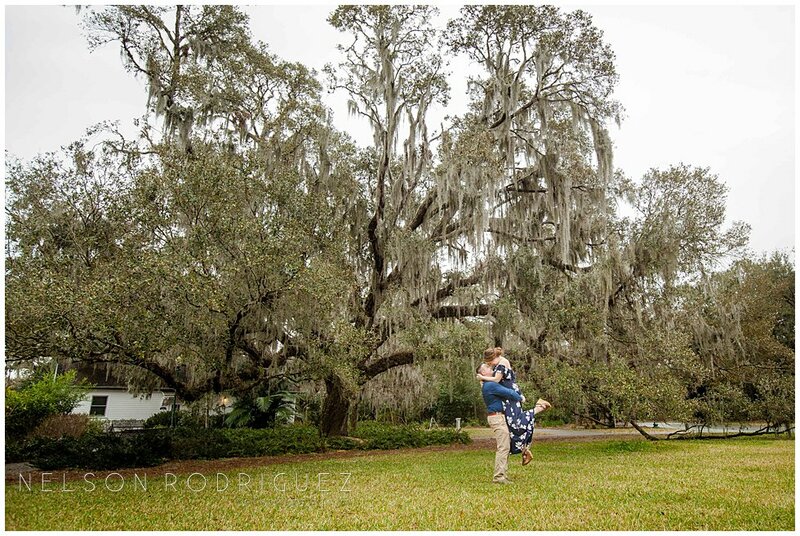 This place is known for its beautiful floral gardens and scenic landscaping making it a great background for our couple. Once we made our way to the Rose Garden, we began to take pictures by the fountain when Matthew told me this was the spot where he proposed to Heather. So, this spot will forever hold a special place in their hearts. 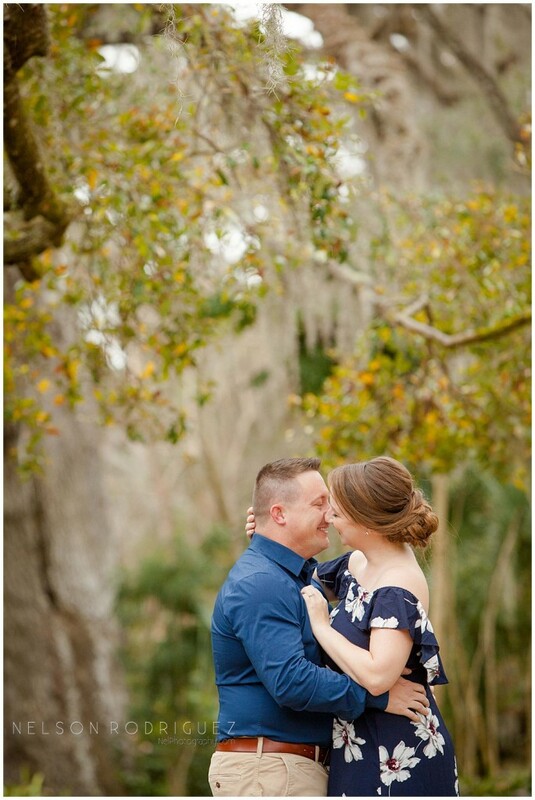 Heather and Matthew were naturals and we just can’t wait to celebrate with them their wedding at the White Room, in St. Augustine this March. Congratulation guys!